Getting a home inspection may cost less in the long run. 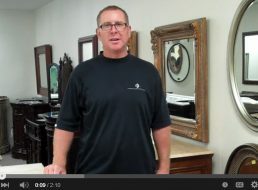 Here, Randy goes over the importance of getting an inspection done before your remodel project. 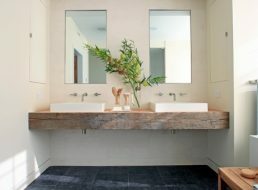 In this quick video, Julia goes over important details of granite stone tops for your bathroom. It is known as the most durable out there when compared to marble to travertine for instance. If you are in the market, I recommend this video.